Iron on Embroidered Pineapple Patch. 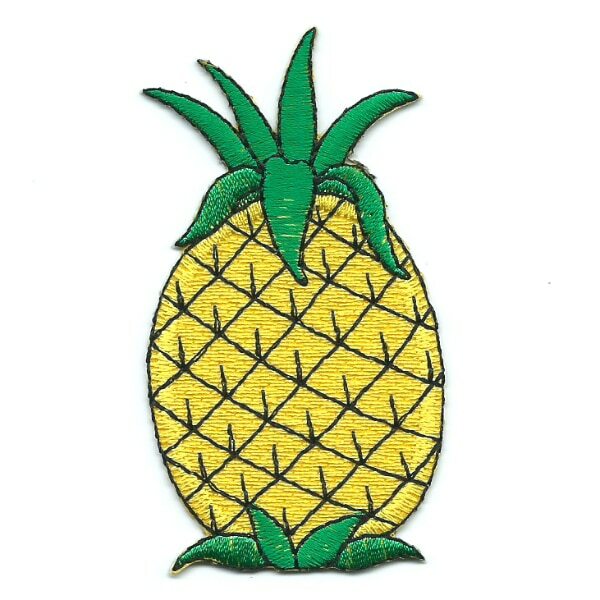 A sweet pineapple patch that is 100% embroidered in bright colourfast stitching. This patch has a high quality heat seal backing which allows you to transfer it with your household iron. For iron on patch instructions and more information please visit our Instructions and FAQ’s page. The Original Iron On Patch Shop. 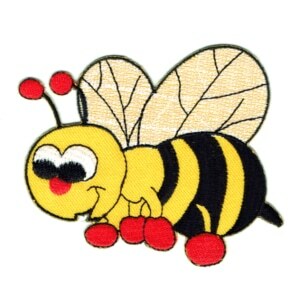 Selling the best quality and largest range of patches in Australia since 2006. 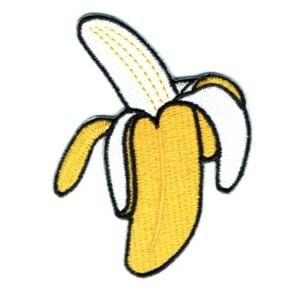 © Iron On Patches. All Rights Reserved.